Searching TO BUY OR SELL YOUR Home? Elizabeth Bartee is an award-winning realtor, specializing in the sale of luxury homes in Southwest Houston. We're here to offer you a seamless home buying experience. Are you thinking of buying a home in the Southwest Houston area? Finding the right home can be a difficult process no matter what you are looking for. As an experienced Sugar Land, TX real estate agent, I can provide you with the resources you need to make the home buying process simpler, from specific Sugar Land, TX neighborhood information, to tools to estimate your mortgage payments, and buyer resources and articles that will help you through the home buying process. Thinking about selling real estate in the Southwest Houston area? No matter which market you're in, you can use the marketing programs and experience of a qualified Sugar Land, TX real estate agent like me to help sell your property quickly and at the right price. Learn more about my service, see information about recent home sales in Sugar Land, TX, or contact me to get started today! Are you interested in more Southwest Houston area details? Please take advantage of the local neighborhood and school details, real estate mortgage information and interactive maps for the Sugar Land, TX market available on our website. Our team members are also well-versed neighborhood veterans and are happy to help! Priding itself in top-notch schools, a beautiful golf course and country club, and proximity to shopping establishments, the Sweetwater area is ideal for finding a cozy home to grow into. For a gorgeous wooded retreat, look no further than Sienna Plantation. This 10,000 acre master-planned community is rich with history, natural splendor, and amenities such as water parks and playgrounds. 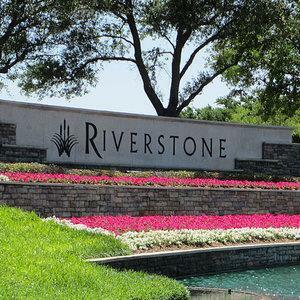 Located in the heart of thriving Fort Bend county, Riverstone is one to visit. It caters to those who seek luxurious and unique amenities within an attractive water-themed community. 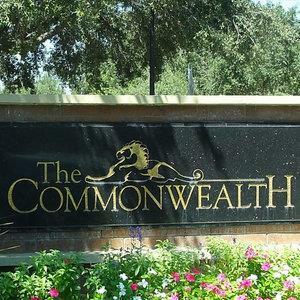 The Commonwealth is a happy medium between upscale urban landscapes and a tranquil countryside setting. 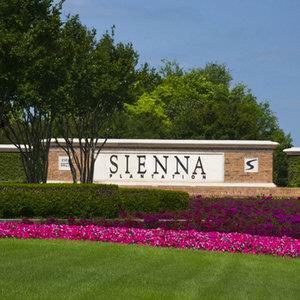 Located on the south side of Sugar Land, it provides a serene retreat for its residents. View our full services menu. Thank you for entrusting us with the delicate task of finding or selling your home. We understand the importance of this move and we are trained and determined to make it an enjoyable and smooth experience. Please browse through our one-stop real estate website for all your home buying and selling needs in Southwest Houston, TX. Please feel free to contact me directly if you have any questions about buying or selling a home, or the general Southwest Houston real estate market.